Happy Ending, no I am not talking about the movie starring Govinda and Saif Ali Khan, is usually what most of us look forward to. We have heard a lot of stories with happy endings and have seen them more frequently in Bollywood movies. Many people struggle a lot, go through emotional and mental stress before they claim that their story has got a "Happy ending". Story of Tublu, a book by Jahid Akhtar is based on the various phases and circumstances of life and how the characters of the book overcome them. The story is about life, the struggle,the feeling of belonging, lost and found love and a happy ending. In Story of Tublu, Tublu and his father Bipin leave their village because it was devastated by floods and some other family problems. Bipin wanted to take care proper care of Tublu and somehow wanted to live a dignified life. This want of Bipin turned into a search for a job and he found one with Mr.Sharma. Mr.Sharma was popular not only for the kind of work he was doing in the sector of education but also for the kind of person he was. Maina, daughter of Mr.Sharma was a good looking girl and Tublu fell for her but, as you would have already understood, she was in love with some other person. A series of events happen between Tublu falling in love with Maina and finally getting married to her. 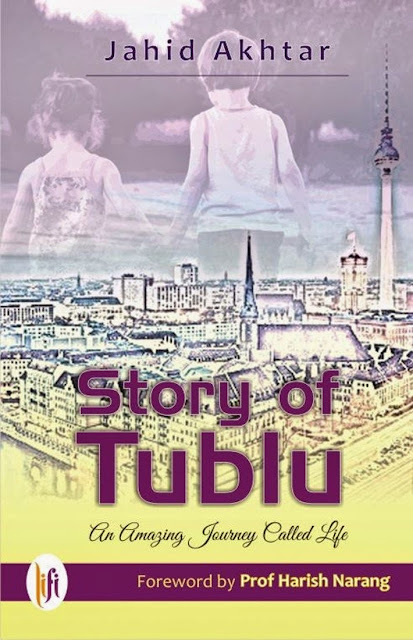 Story of Tublu is divided into 12 chapters and each chapter nicely defines various phases of Tublu's life and thus the tagline of the book, "An Amazing Journey Called Life". I didn't find anything new in this story but the thing that was interesting about the book was the simplicity of the writing. The cover image of the book add more simplicity to the writing by Jahid Akhtar. 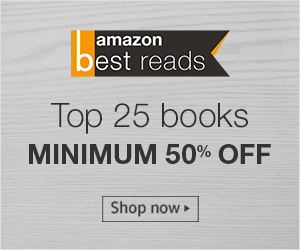 I would recommend this book to people who like bollywood movies with happy endings. Published by : LiFi Publications Pvt. Ltd.